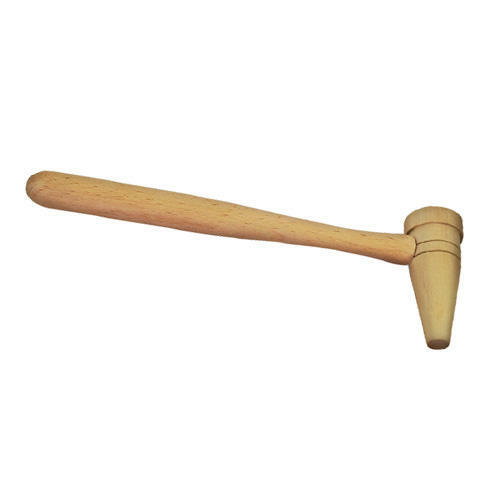 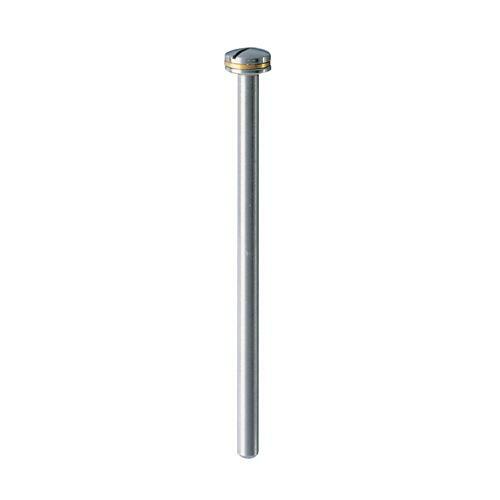 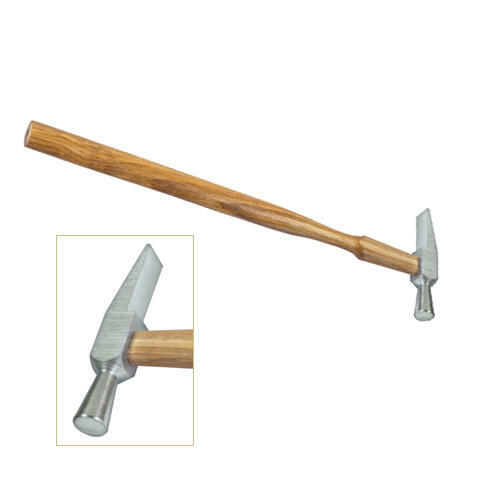 This superb quality hammer has a conical shape on one side and a "V" shaped, chisel end for riveting. 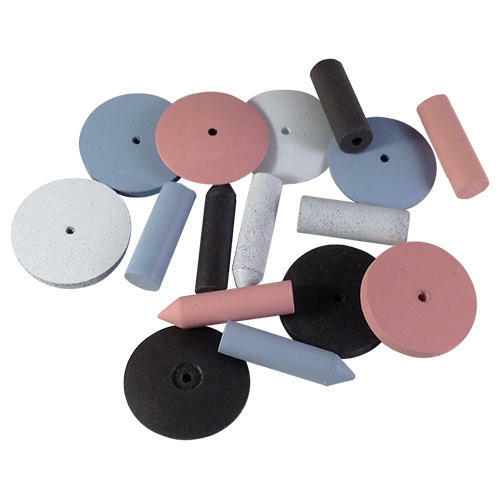 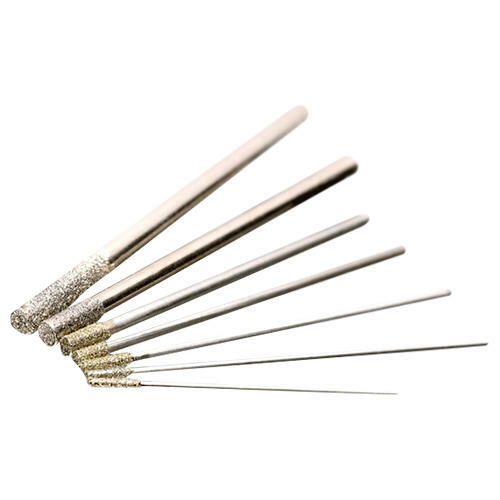 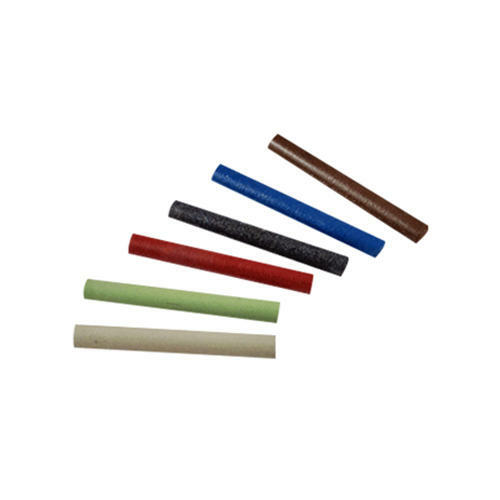 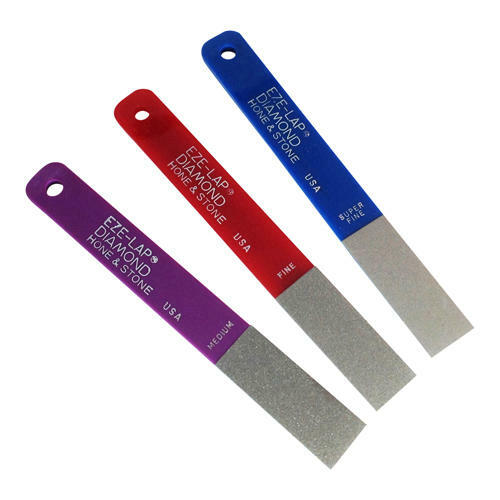 Ideal for lightweight precision work for jewellery making and watchmaking. 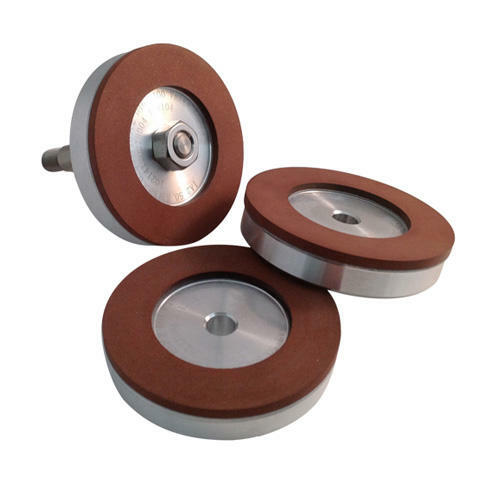 Use for riveting and to stretch wires. 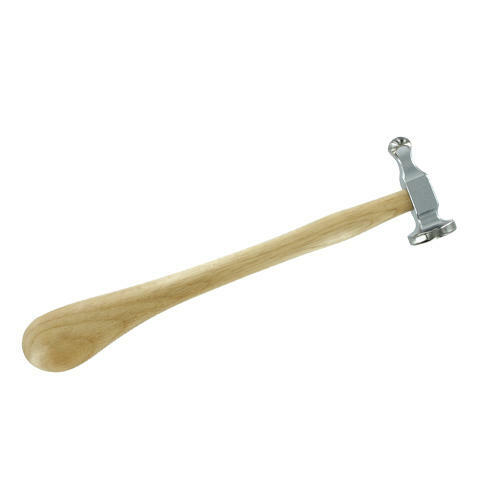 A great general use hammer. 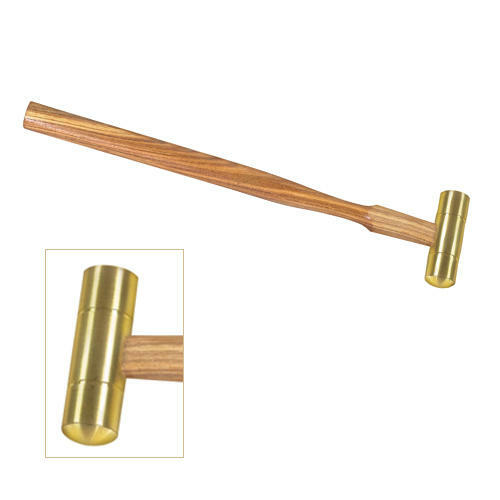 Hammer with a wooden handle and polished steel flat head.